WELCOME! 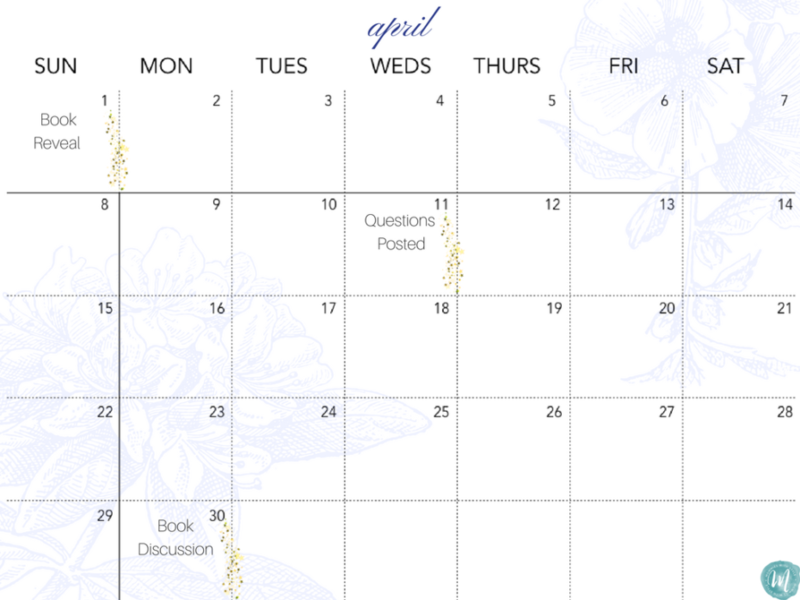 This month we are starting a new segment on the blog: Book Club! I am so excited to be trying this out. As an English major, I love reading and discussing books so I thought what a great idea to bring it to an online community. On the first of the month, we will announce the book and a calendar with dates you can expect posts & somewhere we can discuss. 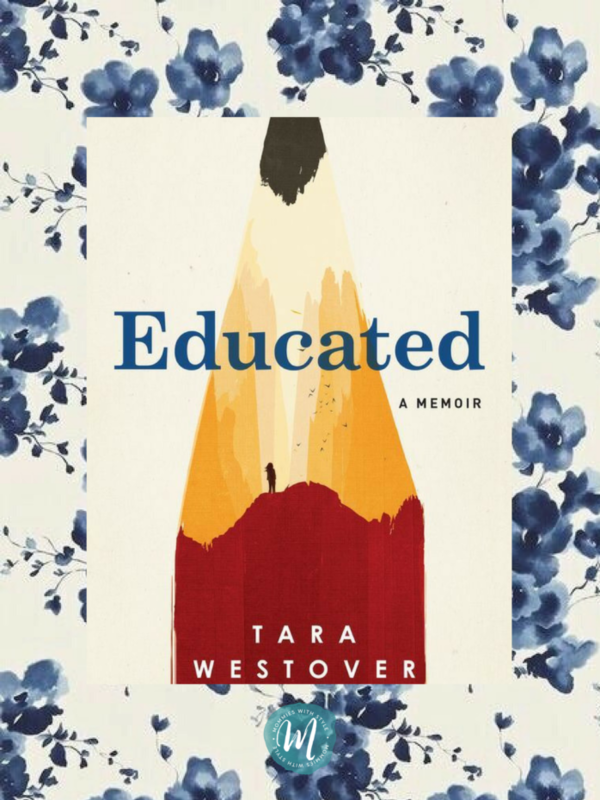 This month’s book is Educated, by Tara Westover.This book is a newer memoir about a young girls journey to finding herself. It is an easy read, but very interesting, eye-opening, and inspiring. Everyone is welcome to join us and be a part of our book club! At the end of the month, I will be hosting an Instagram live to discuss the book and any further questions or comments about book club. If you don’t have Instagram, we will also post a follow up where you can chat in the comments!